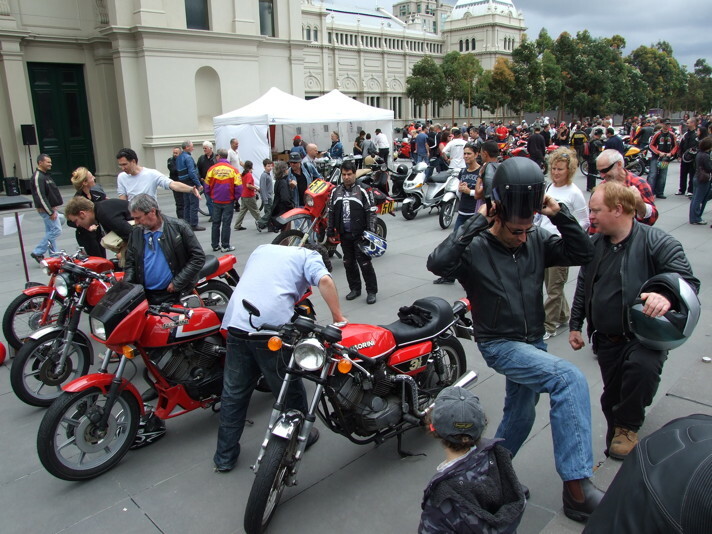 While there are single-marque motorcycle and scooter clubs which provide similar benefits, CIMAA is the club for people who own more than one brand of motorcycle and a cosmopolitan attitude. Our interest is Italian Motorcycles, but we support your interest in other motorcycles! 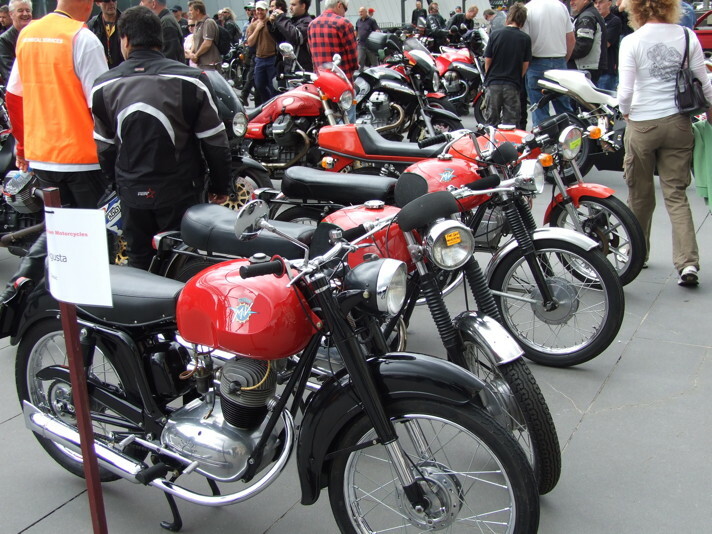 You do not need to own an Italian motorcycle to join CIMAA, therefore our Club Permit scheme is applicable to any eligible motorcycle or scooter. NSW Membership also entitles you to their Moto d’Epoca newsletter, which is published quarterly and posted to every member. The newsletter contains the upcoming events, local Italian motorcycle news, members’ articles, For Sale/Wanted advertisements and more. The Victorian branch no longer contributes to Moto d’Epoca. Victorian members are provided with similar information via emails and this website.